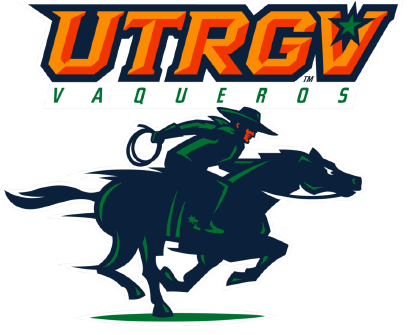 The UTRGV baseball team beat Maine 7-3 on Sunday at UTRGV Baseball Stadium to claim a 3-1 series victory. UTRGV (10-7) scored all the runs it needed in the third, as Chris Murphy (0-4) walked senior Ivan Estrella and plunked senior Austin Siener with the bases loaded to force in runs. Junior Anthony Gomez followed with a bases-clearing triple to put UTRGV up 5-0. Sunday marked the first three-RBI game of Gomez’s career. Estrella drew another bases-loaded walk in the fourth, and Siener followed with a sacrifice fly to put UTRGV up 7-0. That made a winner of junior Chase Adams (3-1), who allowed three runs on six hits and four walks while striking out five in seven innings. Maine (4-11) scored all of its runs in the fifth on a Cody Pasic single, a bases-loaded walk by Jeremy Pena, and a double play that forced in a run. Junior McAllen Rowe alum Ryan Jackson and senior George Lamb each tossed a scoreless inning to close out the game. UTRGV is back in action at 6 p.m. on $2 Tuesday against Houston Baptist at UTRGV Baseball Stadium. General admission tickets and most concession items will cost $2 or less. Gates open at 5.